No giveaway on this one because we want to encourage you to purchase the set and help the pets! Most of my pets have been what are referred to as “mutts,” whether they have been cats or dogs. 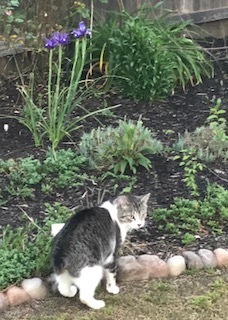 Some, when I was younger, were found via newspaper advertisements or via friends who had puppies or kittens they were giving away. Back then rescue groups weren’t something I knew anything about. In more recent years, I’ve become aware of rescue groups and the hard work they do to save and rehome animals that otherwise would be killed or die from lack of care. One of my oldest friends is a co-founder of a rescue group, and she’s an amazing woman. One of my heroes for all her work and dedication to the cause of rescuing dogs. Along with the group of volunteers who keep the organization running. I currently have a rescue mini-Dachshund. Her name is Lucy, and she is quite the character. I’m grateful every day that she came into my life. She was surrendered to a vet to be put to sleep after she tested positive for heart worms. The vet chose to call a local rescue group rather than put her down. I found her via the rescue group, and we’ve been happy together ever since. She was six when I adopted her, and in the three years she’s been a part of my life, her face has begun to turn gray, but her spirits are still those of a young pup. I also have a rescue cat. His name is Zimba, and he is on of those “mutts” I mentioned earlier. No particular breed, but smart as a whip. And another source of daily joy in my life. I adopted Zimba as a small kitten. There are so many unfortunate animals in the world. Animals who have no one to love and care for them they way they deserve to be loved and cared for. I wish I could take care of them all, but that’s not possible. 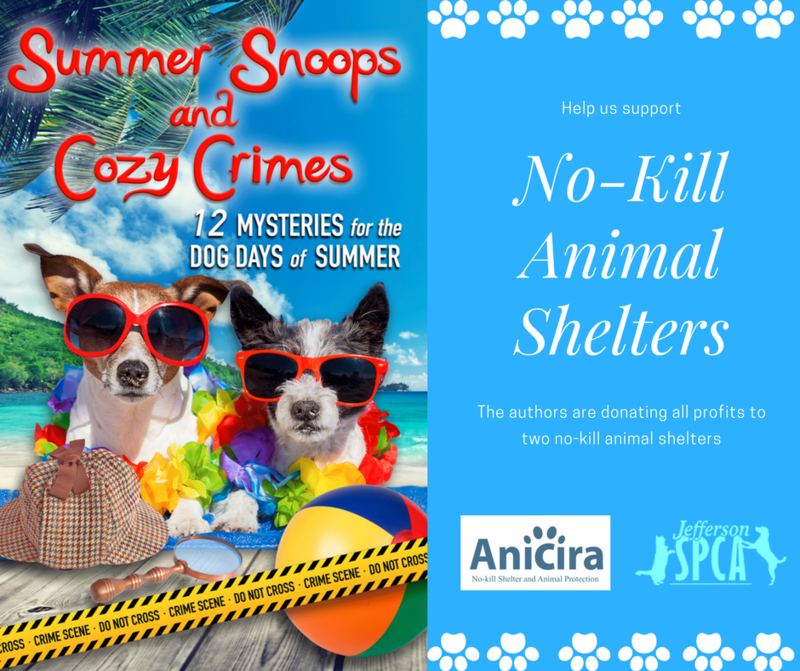 I found out about a group of cozy mystery authors who were putting together a box set of books with the revenue going to two no-kill shelters and knew I wanted to be a part of that. I reached out to one of the authors who I’d come to know via Facebook and asked about joining in. The rest is history. My contribution to the set is titled Death on the Beach and is part of my Lily Gayle Lambert mystery series. The box set, called Summer Snoops and Cozy Crimes, is currently available for pre-order via all major ebook retailers, and the revenue will be going 100 percent to www.anicira.org and www.jeffersonspca.org. If you’re interested in purchasing a set of twelve books by some great authors and supporting no-kill shelters, this is the set for you. Other authors in the set are: Judith Lucci, Cindy Bell, Colleen Mooney, Amy Vansant, Colleen Helme, Kim Hunt Harris – The Murder of Bandera Bandito, Anna Celeste Burke, Ava Mallory, Sandi Scott, Sam Cheever, and Anne R. Tan. Check out other mystery articles, reviews, book giveaways & mystery short stories in our mystery section. And join our mystery Facebook group to keep up with everything mystery we post, and have a chance at some extra giveaways. And you can check out our animal rescue articles in our pet section to learn about more rescue animals in need. Keep an eye out for info on our new podcast coming later this month! 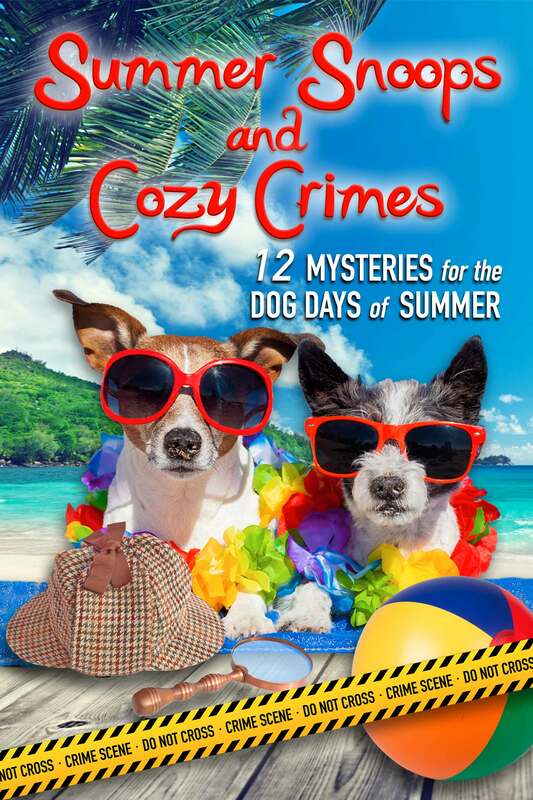 Susan Boles is the author of the award-winning Lily Gayle Lambert mystery series. 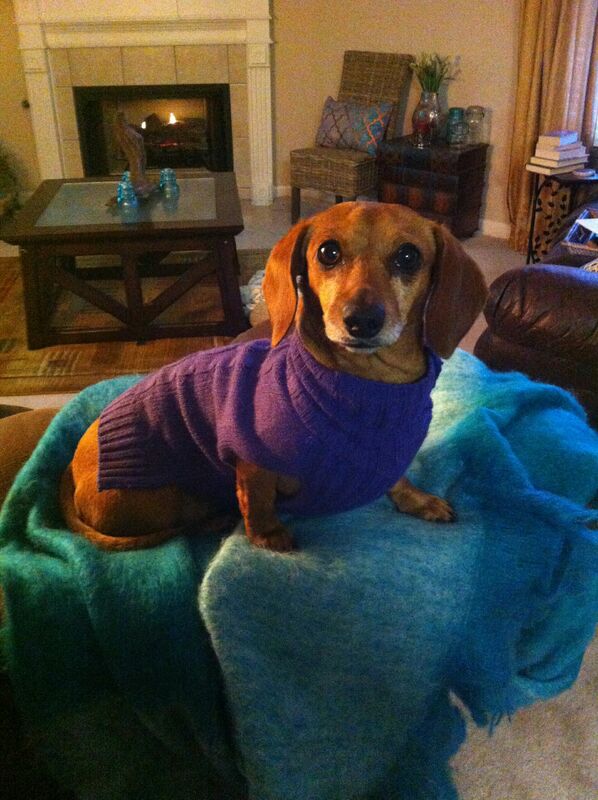 She lives in Mississippi with her rescue mini-dachshund, Lucy and her rescue cat of no particular breed, Zimba. Visit her website for all the latest information about books and appearances. www.susanbolesauthor.com. A wonderful project to support. Thanks for sharing with us. I am ordering my copy now.